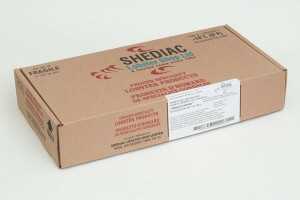 HPP TCK Pack (Raw) | Shediac Lobster Shop Ltd.
(High Pressure Processing) Live Lobsters are placed in a “COLD” High pressure chamber. 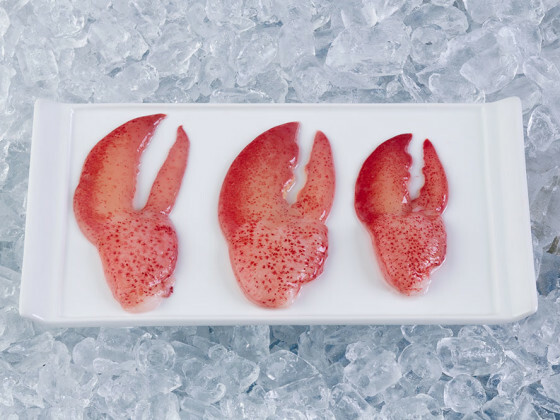 This process causes the lobster to contract and “detaches the raw meat from the shell”. This allows for a quick, clean, & complete release of lobster meat from the shell, resulting in premium unrivalled Lobster products. 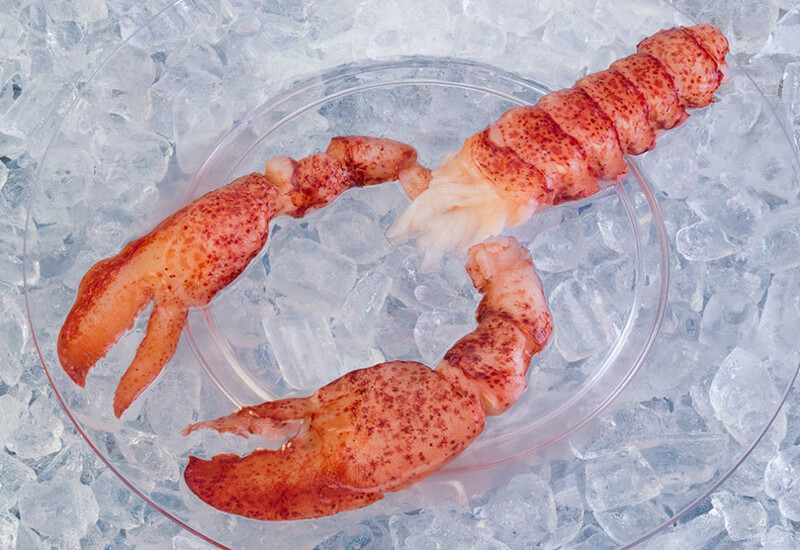 The process uses no heat; the Lobster remains completely “Raw”; ensuring peak freshness for future flavor infusions. 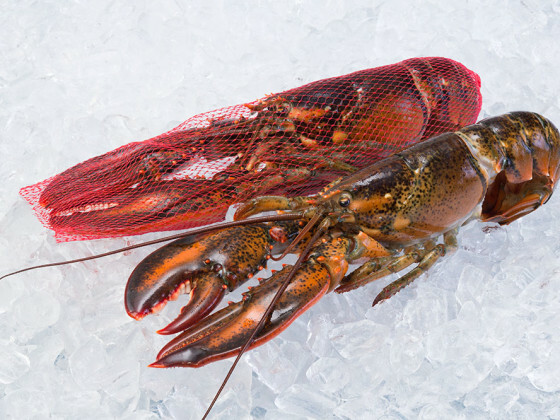 HPP Lobster has improved moisture retention, improved texture and offers best presentation. HPP products can be further processed based on customer needs, Blanched and Cooked. 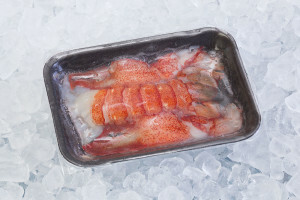 Choice Exceptional Quality Lobster with a limitless range of uses. 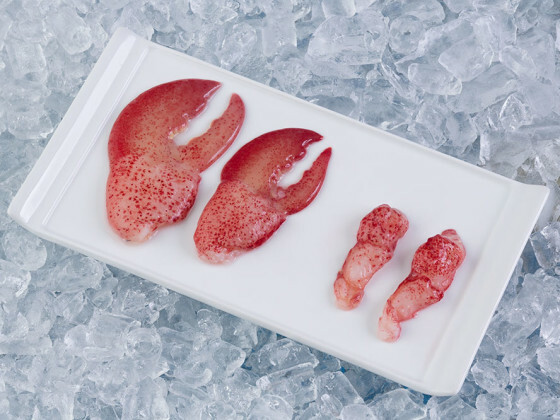 HPP TCK Lobster meat can be further processed as a cooked or blanched product based on customer requirements.